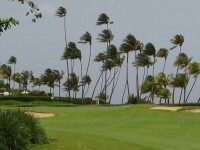 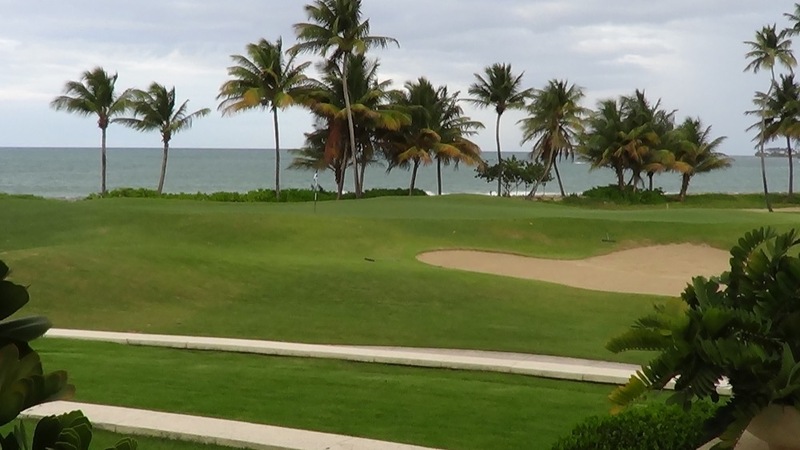 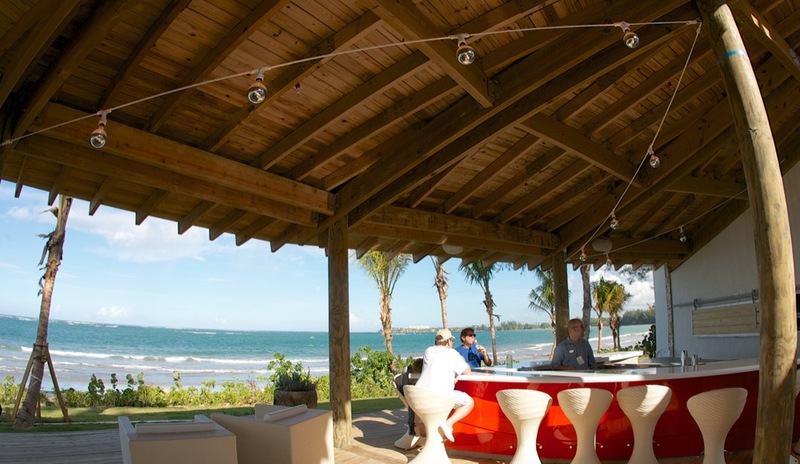 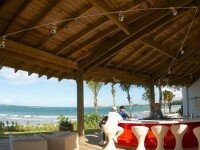 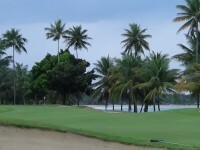 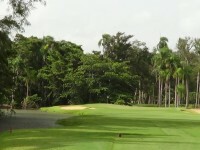 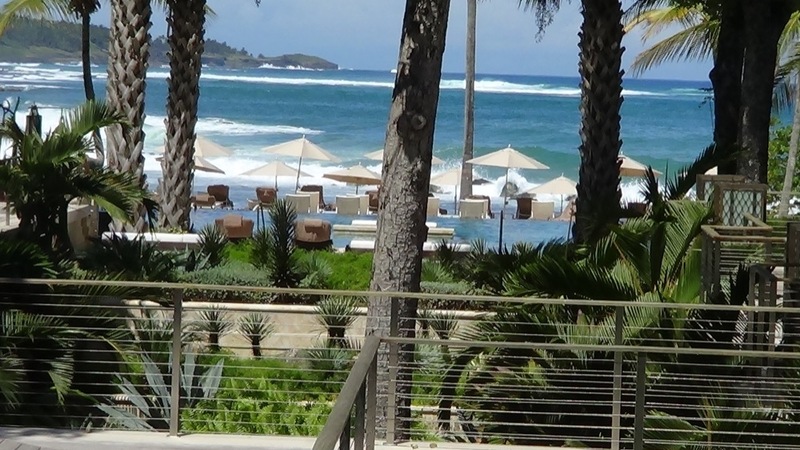 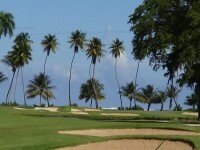 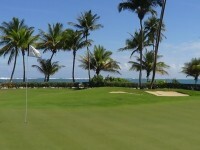 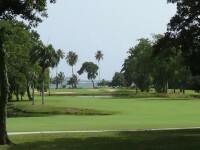 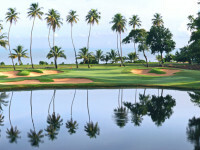 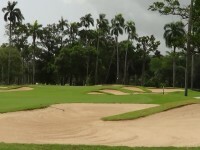 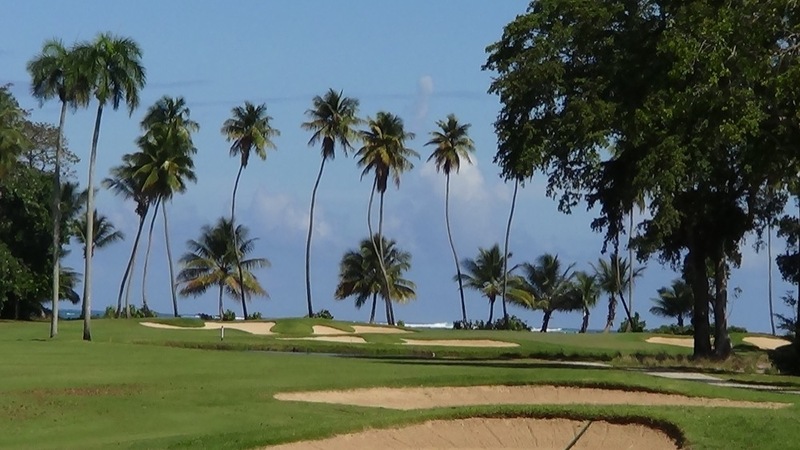 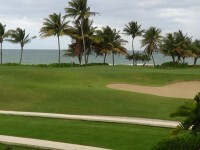 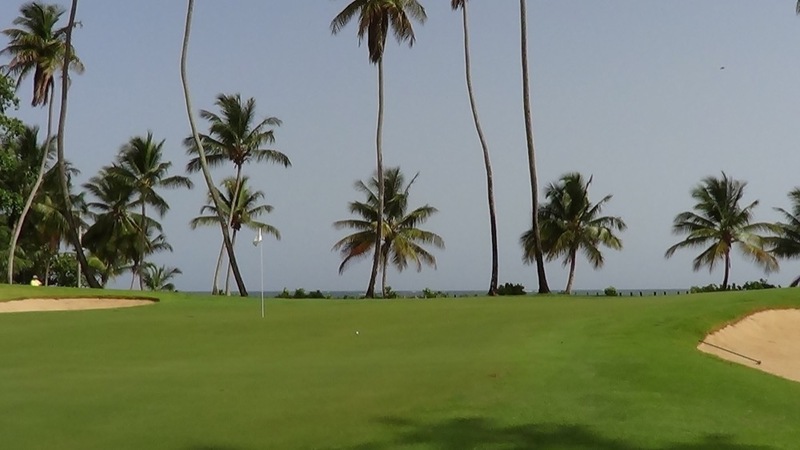 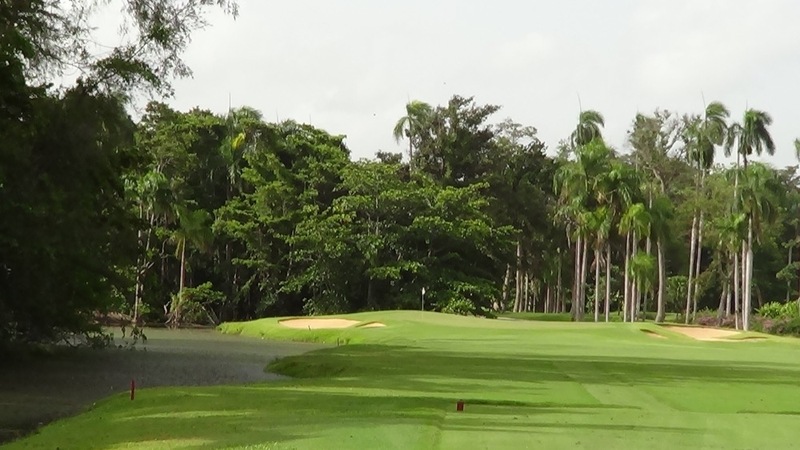 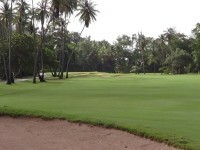 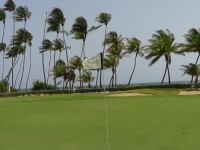 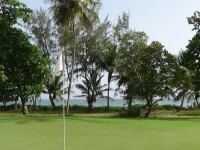 Golf at Dorado Beach in Puerto Rico dates all the way back to 1955 which is ancient by Caribbean standards! 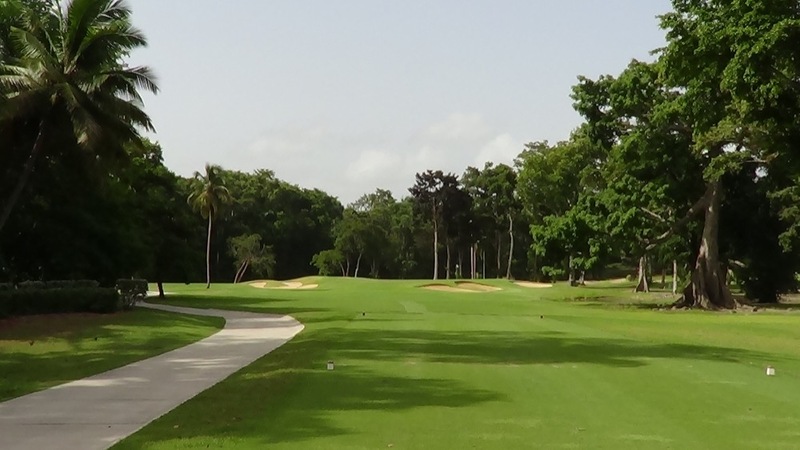 Legendary designer Robert Trent Jones Sr. set out to build the finest golf resort in the Caribbean and with three fantastic courses he succeeded. 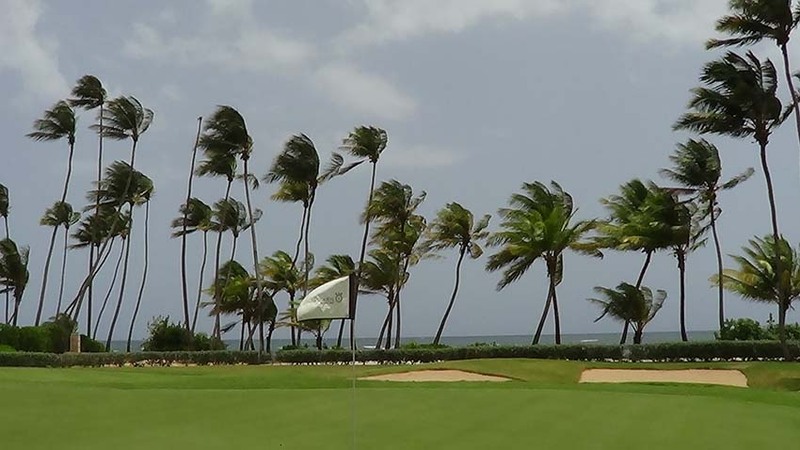 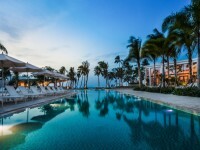 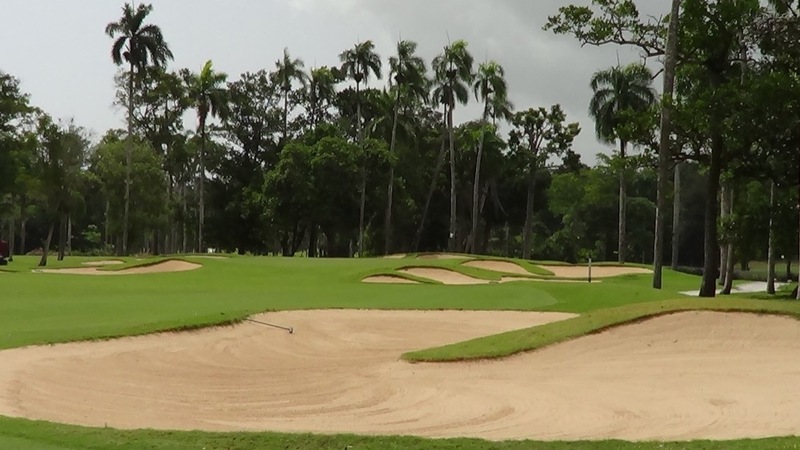 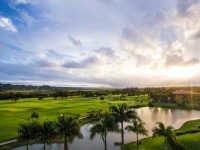 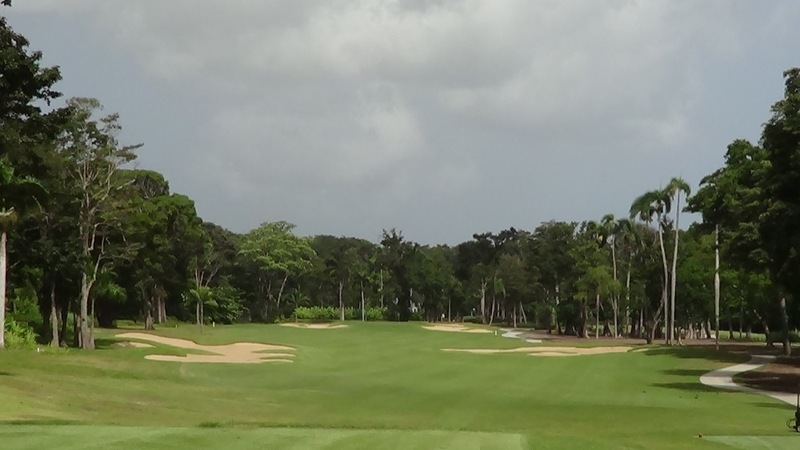 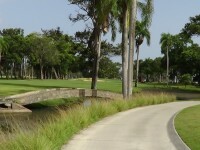 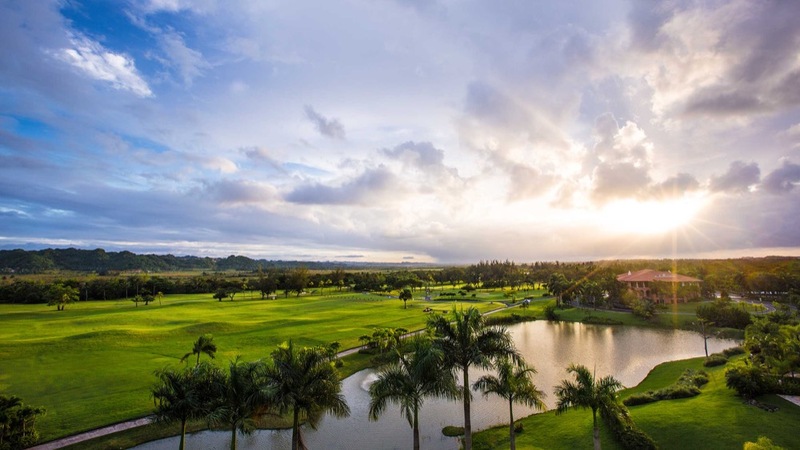 To-day the TPC Dorado Beach as it is now known is still home to three of the greatest Caribbean courses—the East Course, the West Course, and the Sugarcane Course, which shows that Trent Jones’ designs have more than stood the test of time. 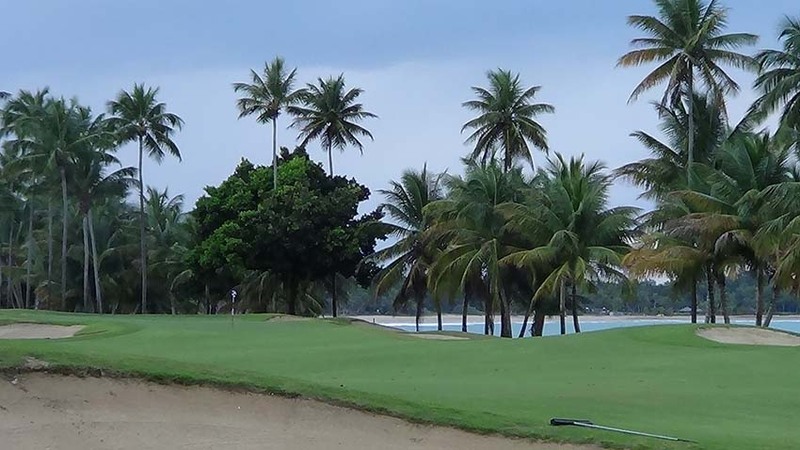 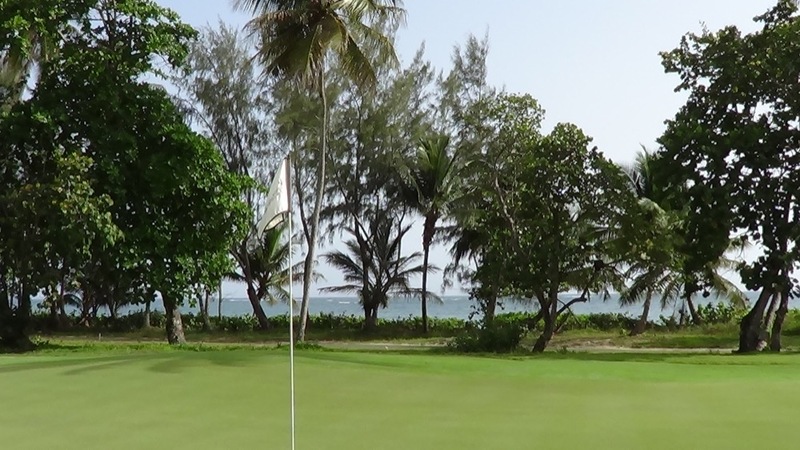 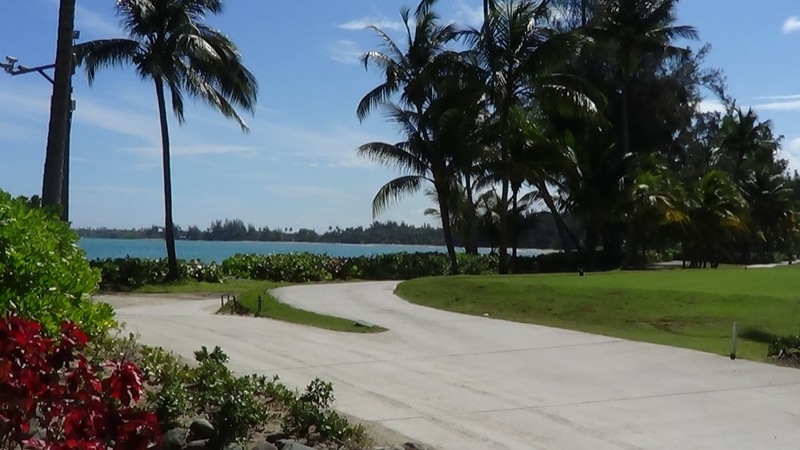 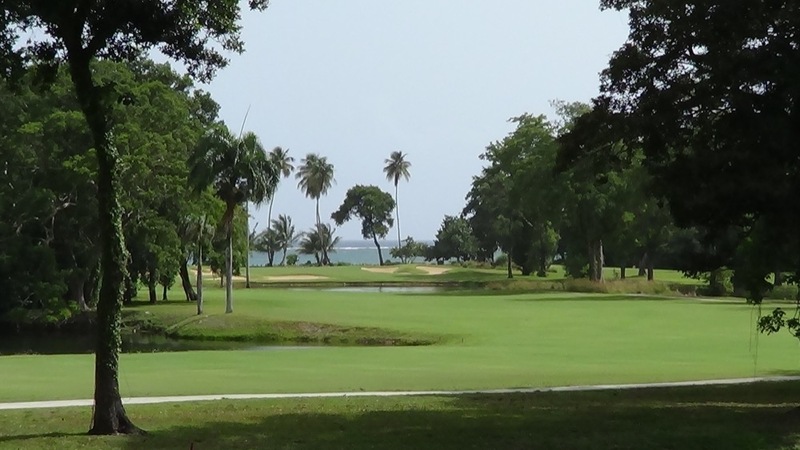 The courses run through lush jungle and oceanfront coconut groves and the atmosphere just screams “Caribbean golf”, what a place to escape the northern USA winters even if for just a few days! 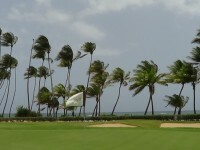 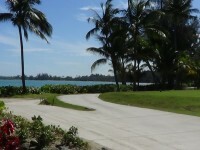 The East Course was Trent Jones Sr.’s original Dorado Beach layout and Robert Trent Jones Jr. has recently restored the TPC Dorado Beach East Course to its original design and standards, with the original panoramic sight lines to the ocean now restored on 14 of the 18 Dorado Beach East Course holes. 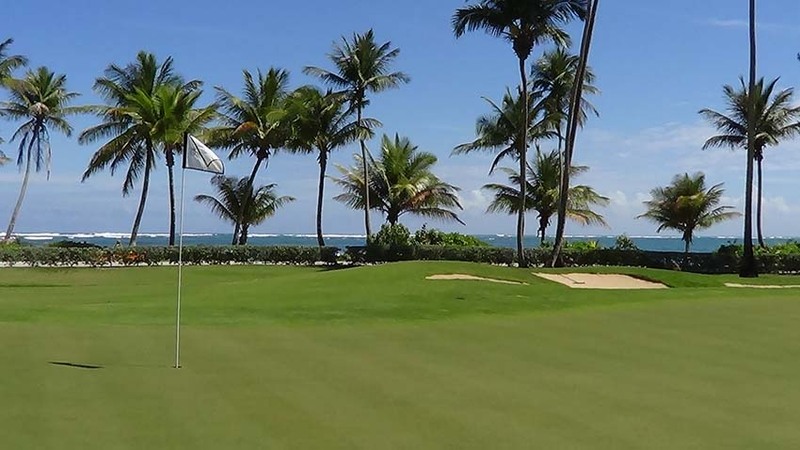 TPC Dorado Beach East Course is the “grand dame” of Caribbean courses, and it is complemented perfectly by the scenic TPC Dorado Beach West Course. 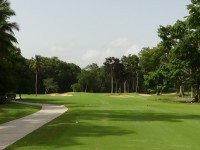 Also designed by Robert Trent Jones Sr., in 1958 so a few years later than Dorado Beach East, the West Course at TPC Dorado Beach is most renowned for its unique routing as the holes run in different directions throughout. 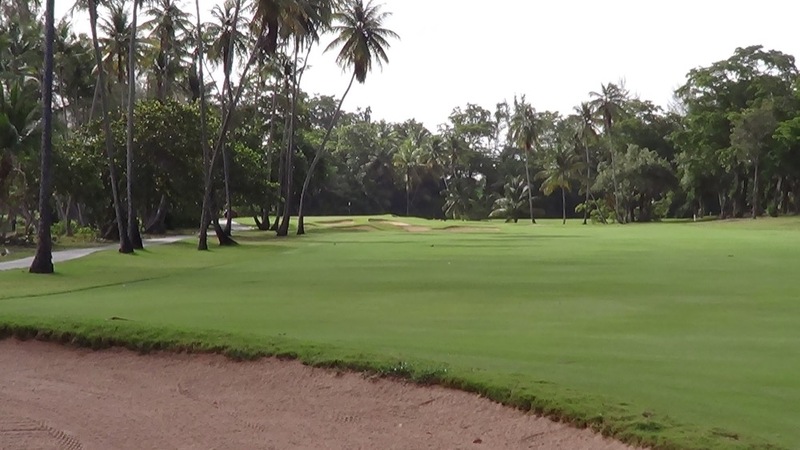 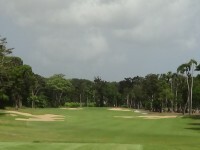 Rounding out the TPC Dorado Beach’s great golf offerings is the Sugarcane Course, and this one is sweet as well. 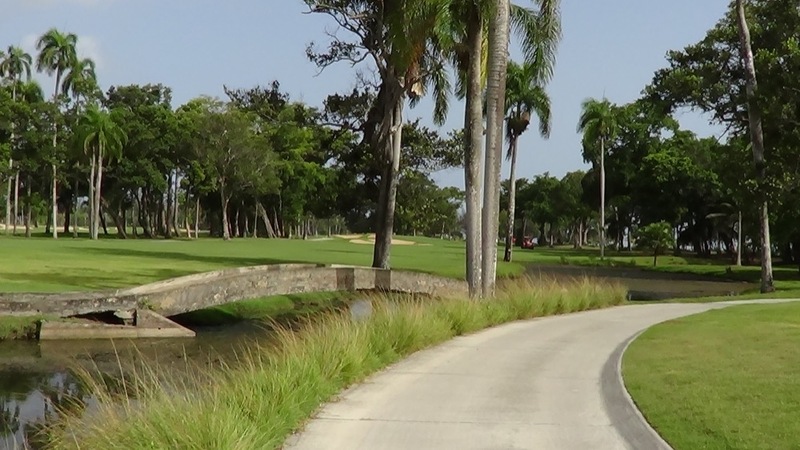 Built in 1972, The Sugarcane Course is located in what they call the “Plantation” at TPC Dorado Beach and with newly created rivers and lakes this is a top challenge in a scenic setting. 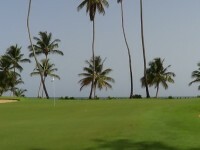 Need more golf? 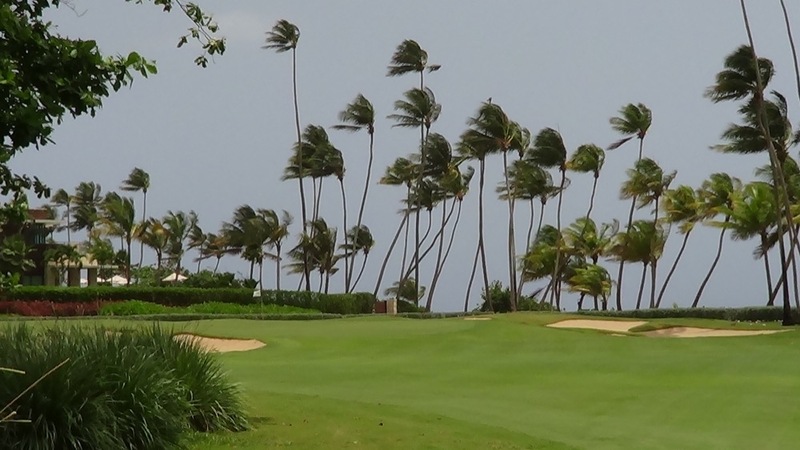 There’s a 4th course at TPC Dorado Beach, The Pineapple Course, or the “friendly” Pineapple Course as they like to call it here. 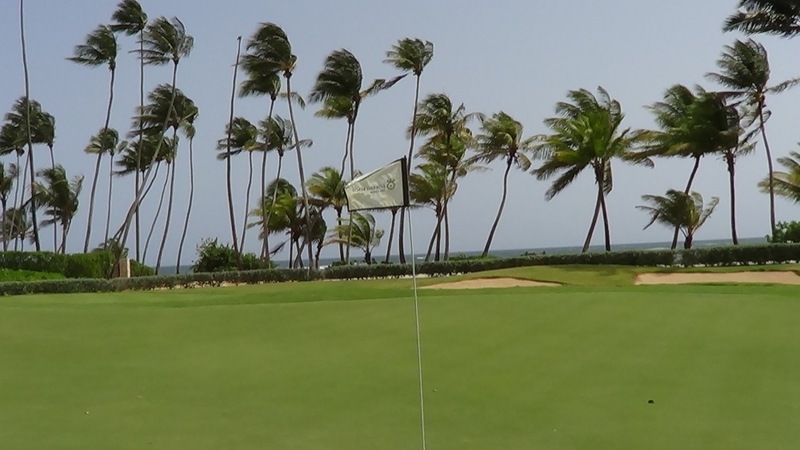 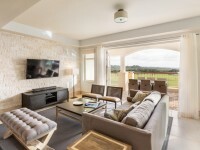 Not quite as taxing, the Pineapple Course still has four holes with ocean views and after the round La Hacienda clubhouse awaits with beverage of choice! 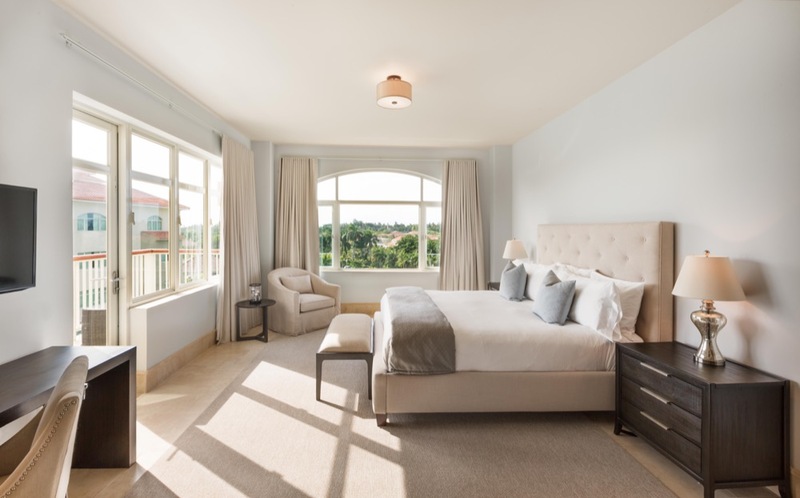 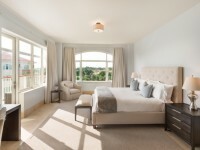 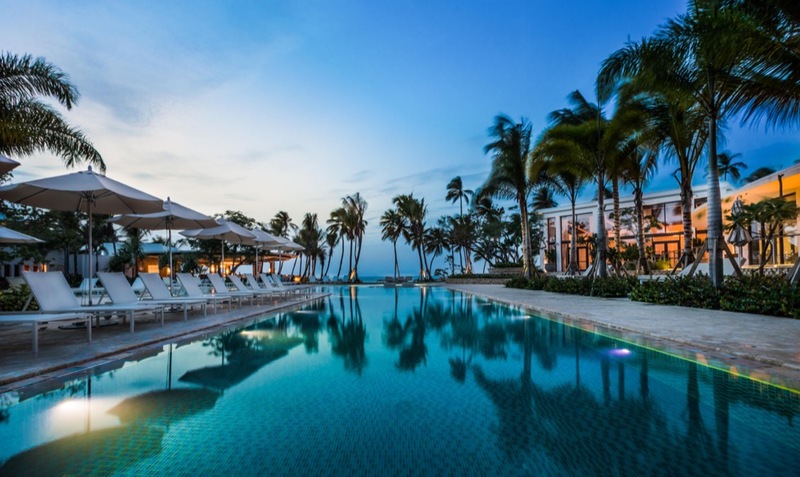 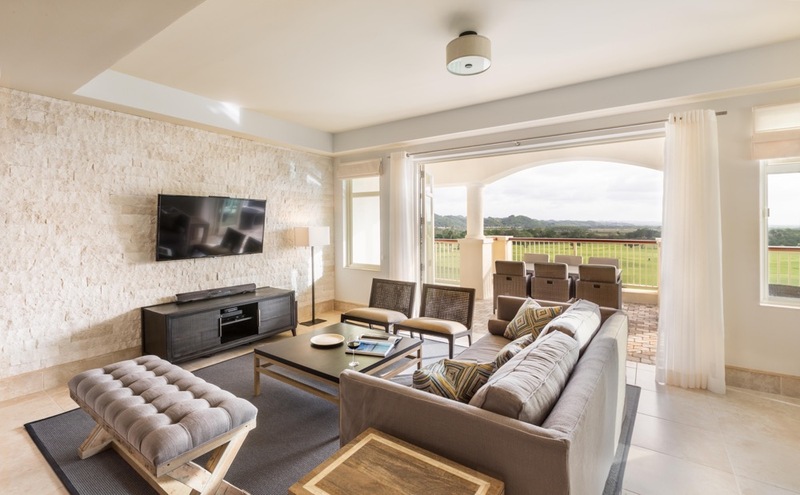 TPC Dorado Beach is a choice destination for a winter golf getaway, with four courses to choose from come and play as much golf as you need to hold you over until springtime!